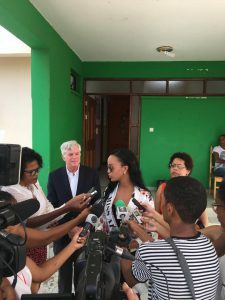 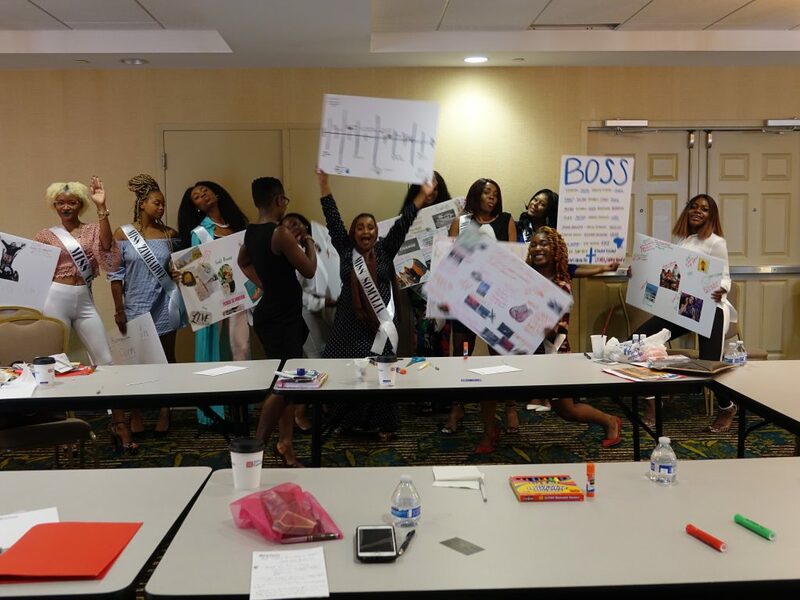 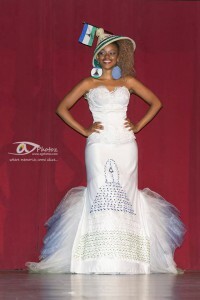 Miss Africa USA offers a unique platform to empower young leaders who join the Pageant every year. 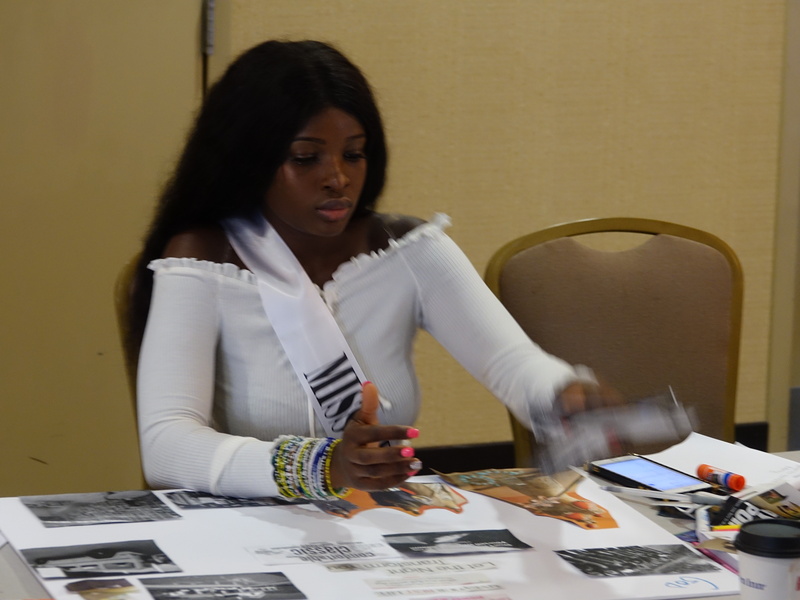 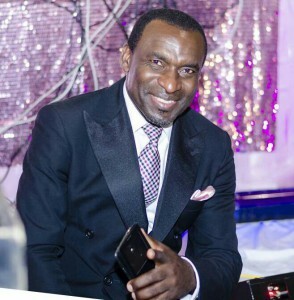 As well as going for the Crown of Miss Africa USA, each Finalist must embrace their own abilities and find the strength that lies in them, build from that and grow. 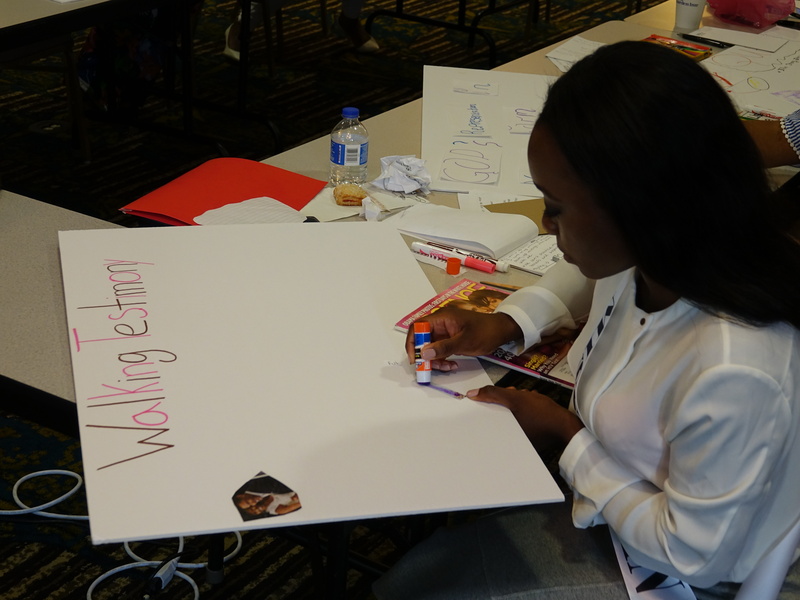 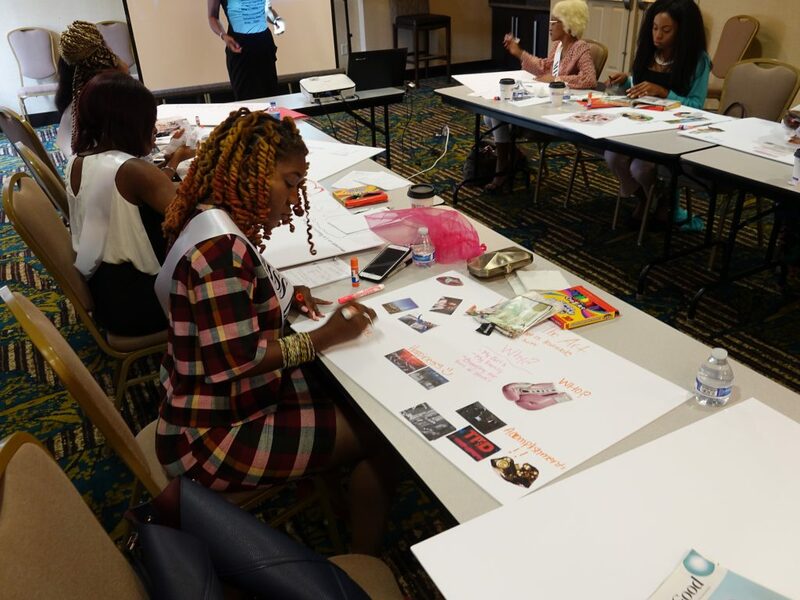 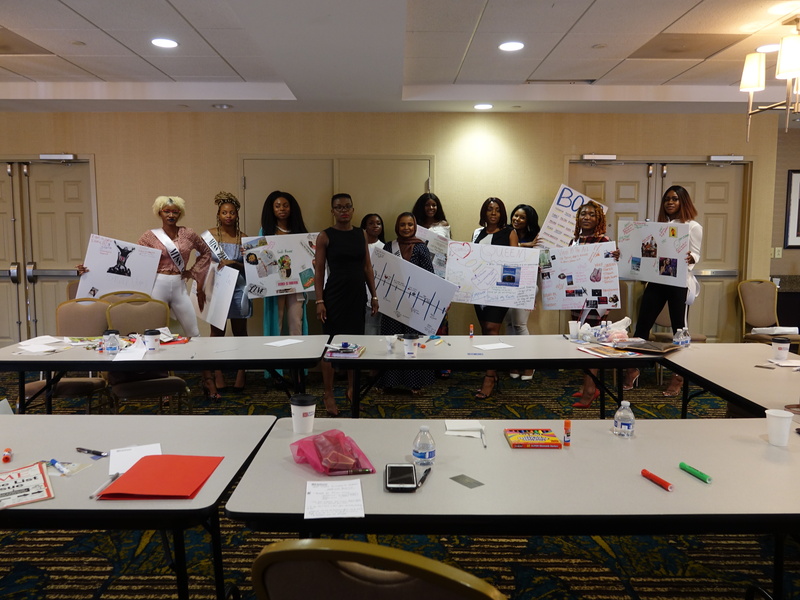 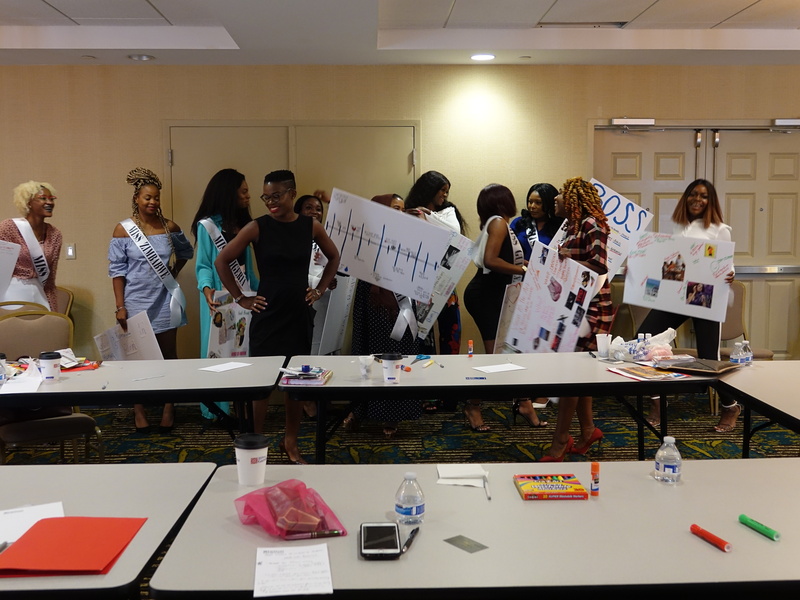 It was an honor to have the Found of WILDE Network and Author Ms Linda Arrey to deliver such an empowering workshop this year which culminated to each Finalist flashing their own carefully crafted Vision Board packed with goals and vision for the future.